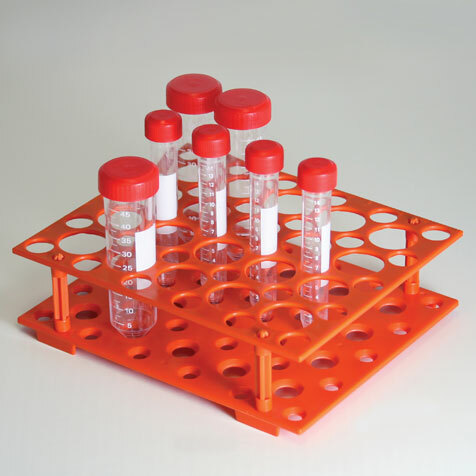 Designed to hold both 15mL and 50mL centrifuge tubes in one rack. 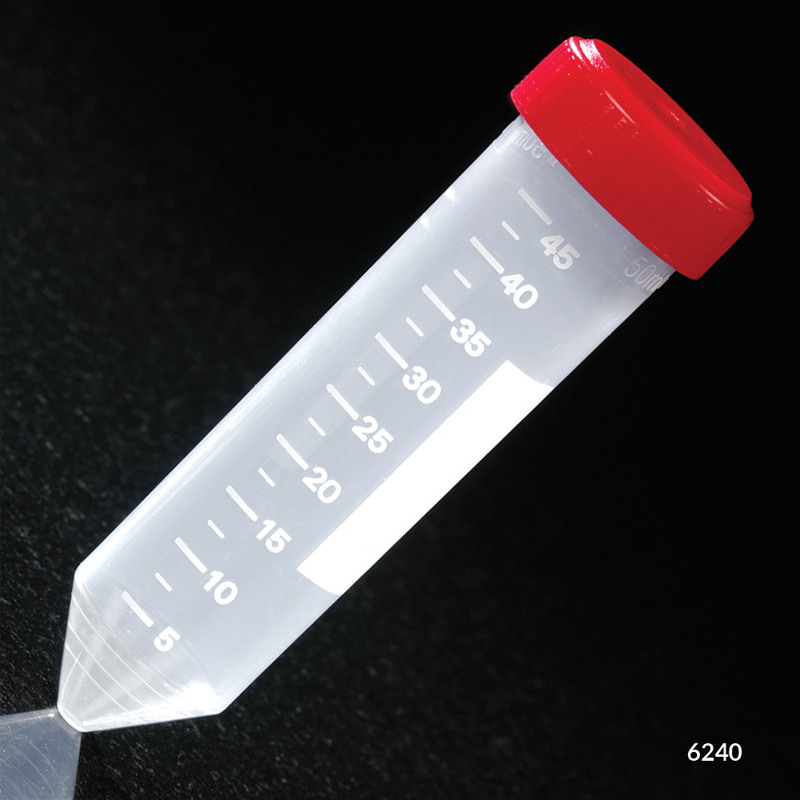 The rack ships flat and is simple to assemble. 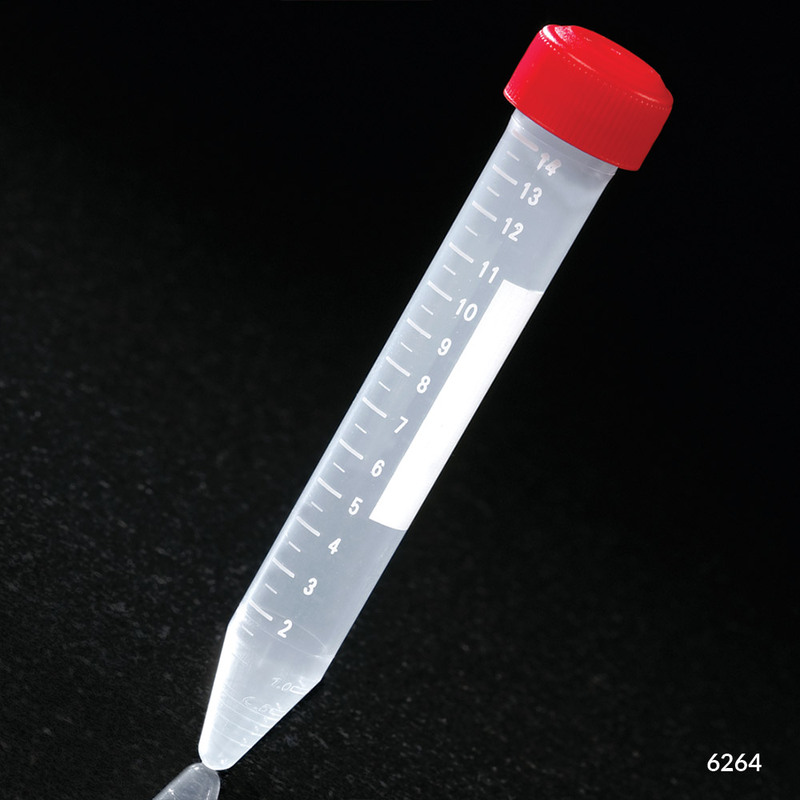 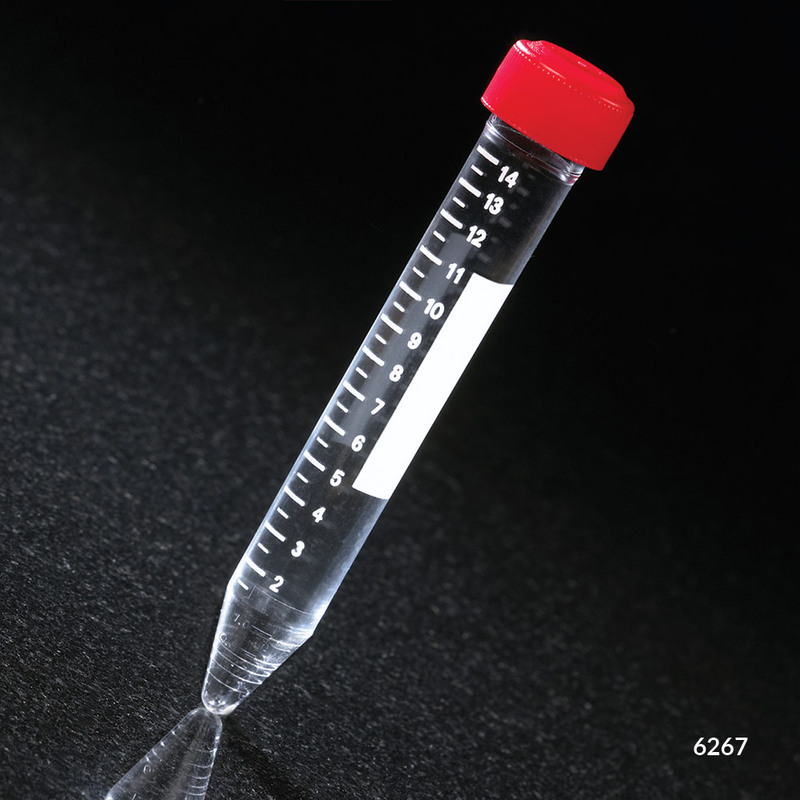 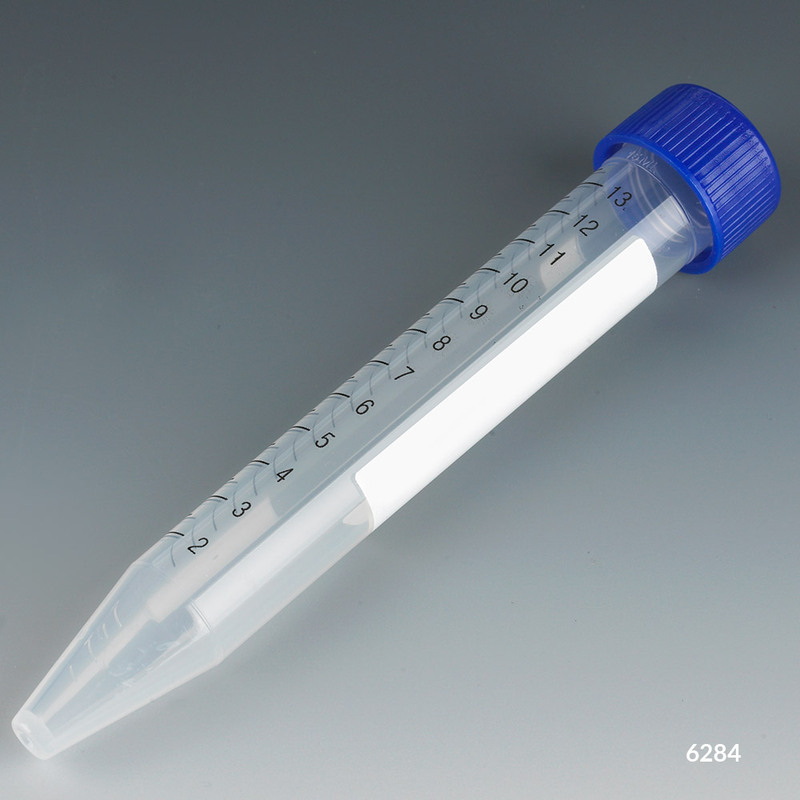 It holds twenty 50mL and thirty 15mL centrifuge tubes.